At Southern Comfort HVAC in Barrie, ON, we install and repair a variety of different heating and cooling systems, including fireplaces. Lighting a fire in the fireplace of your Barrie, Ontario home is a great way to relax and warm up on a chilly evening. 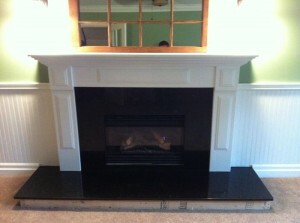 If you recently decided to install a new fireplace in your home but have no idea where to start, we’re here to help. At Southern Comfort HVAC, we install and repair a variety of different heating and cooling systems, including fireplaces. Each one of the fireplace installs we do is complemented by the unparalleled level of customer service that precedes our reputation. When we come to your home to install a new fireplace, we guarantee that you will be satisfied by not only the work we complete, but also by the certified technician we send to do the job. We are known for working quickly, efficiently, and providing highly affordable and competitive fireplace installation rates. When it comes to installing fireplaces, we are not limited to just one type. Our technicians are capable of installing a variety of different models with masonry inserts, 0” clearance direct vents, and stove types. Unfortunately, when not installed correctly, fireplaces can become a potential hazard. When we come to your home to install a new fireplace, we will take extra precautions to ensure that your new fireplace works correctly and safely. 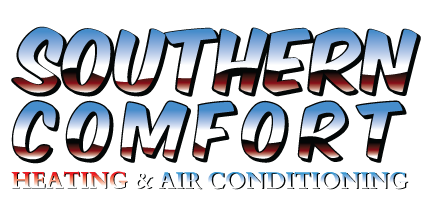 Let us at Southern Comfort HVAC be the place you turn for all of your heating and cooling needs. For more information about our fireplace installation services and to receive a quote free of charge, give us a call today.